Looking for a more natural appearance for your roof without comprising on durability? 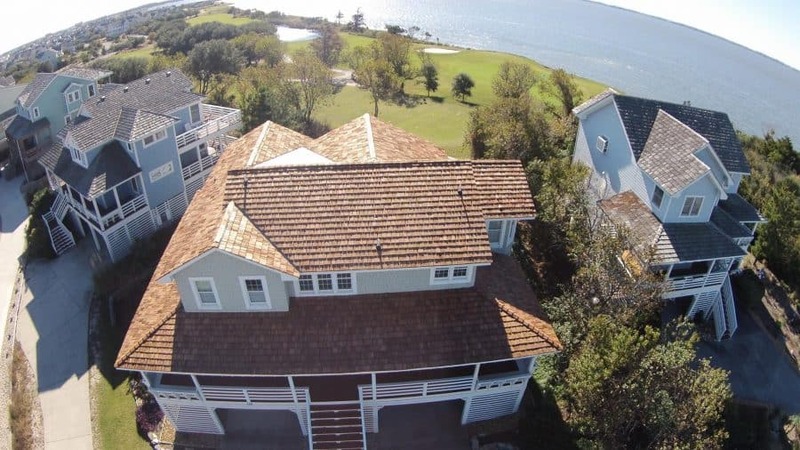 Whether shingle or cedar shake, wood shingles give your building a beautiful, natural look. 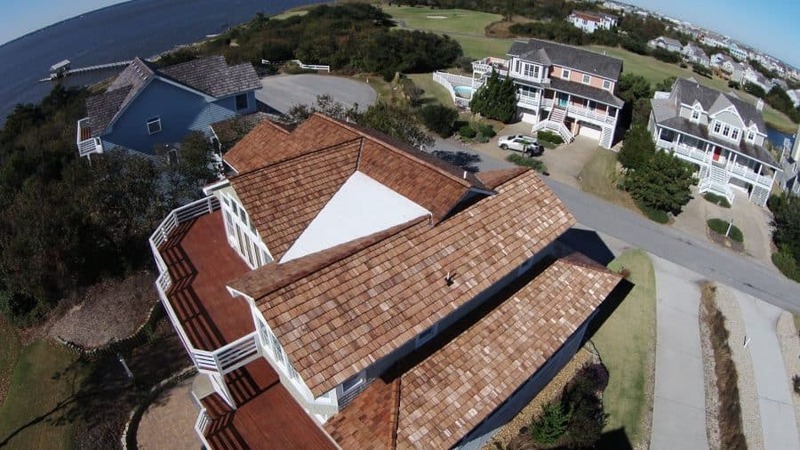 Cedar shake roofing can last up to ten years longer than common roofing materials. They are resistant to moisture, insects, wind, and UV rays. Also, wood shingles are less susceptible to moss growth in comparison to other roofing materials. In addition, they are also adaptable to all climate conditions. If that hasn’t persuaded you, cedar shingles can also help you save on your energy bill. Already have cedar roofing? Does your cedar roof need repair or maintenance? Gallop Roofing & Remodeling can also provide your roof with the care it needs to continue its lifetime.